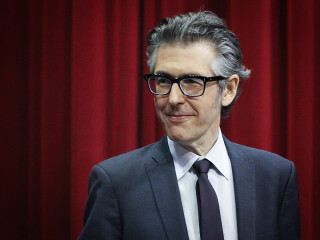 Go behind the scenes of the public radio broadcast, This American Life, with its incredibly talented host, Ira Glass. He is also the creative producer of the show, contributing much more than just his distinct and entirely unusual radio voice. Glass is returning to demonstrate the creative processes in making the show, dissecting raw materials such as monologues, interviews, and recorded events to craft compelling narratives with careful editing and music.